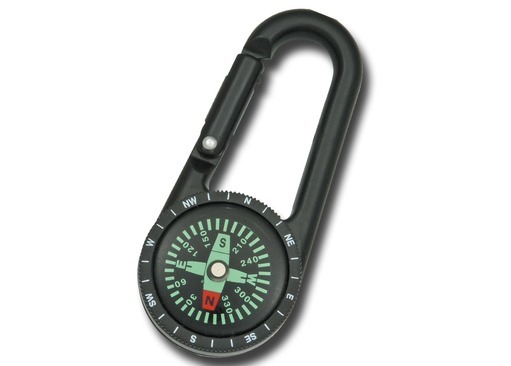 The Carabiner Compass is a straight forward, no frills compass that easily attaches to bag straps and survival packs or keychains. 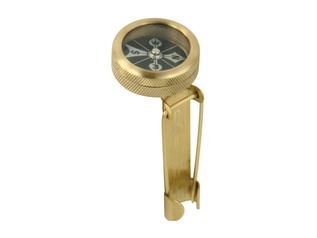 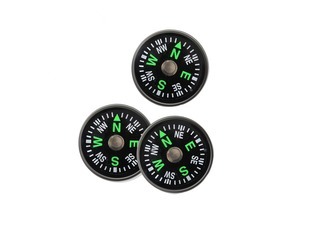 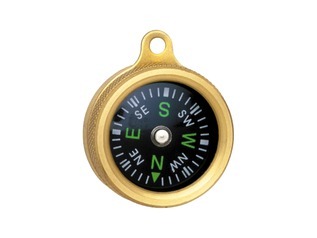 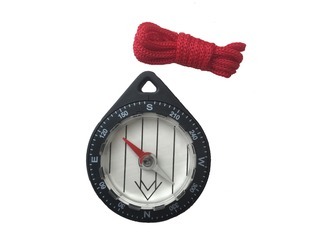 As well as being suitable as a back-up compass, these are also great for children who want to learn about navigation. 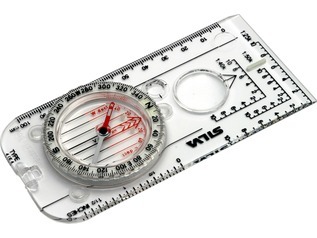 "As described and value for money. 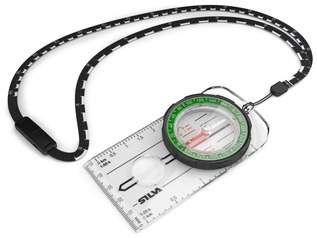 Have yet to test acuracy." 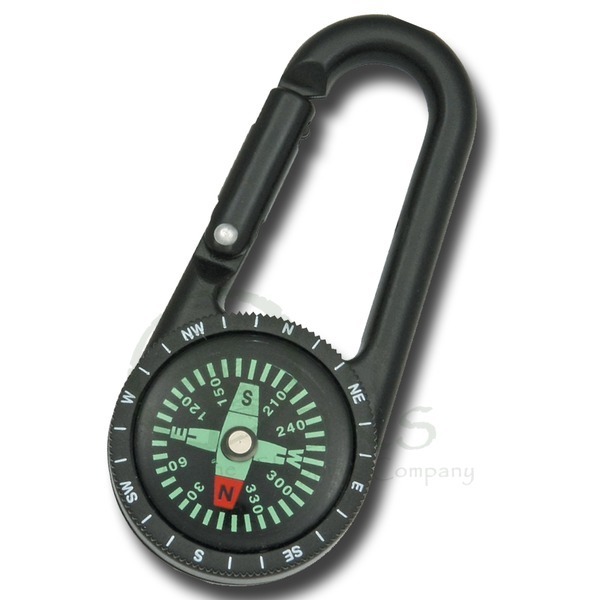 "Compact and function - all good, it clips on so many things - even the button hole on a shirt pocket."